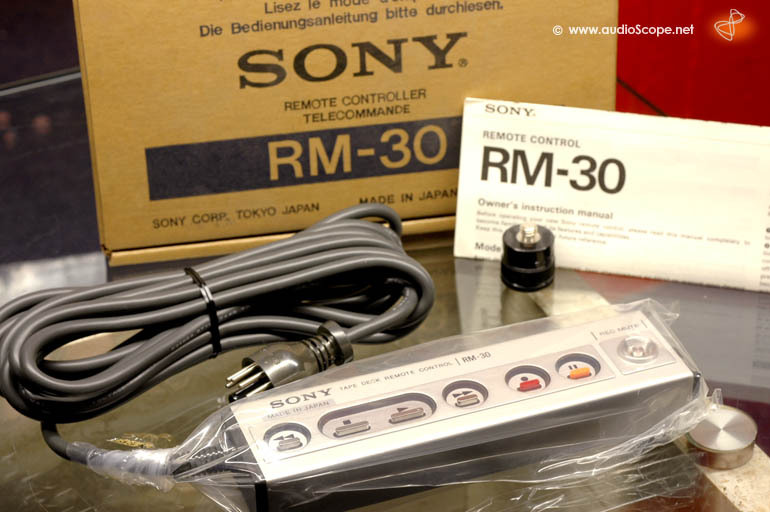 Sony RM-30, NOS, for Elcaset for sale. New Old Stock Sony RM-30 remote for the Elcaset EL 5 and EL 7. It works with others aswell, Wega elcaset f.e.